Welcome back to Hollow Tree, dwellers! As many of you likely know, the second book to my Guardian Circle Series, The Guardian’s Choice, has released! 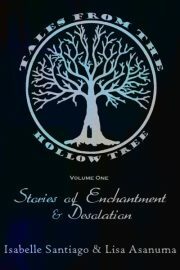 For those who have read the series thus far, you know that I’ve been telling a small bit of the untold, behind the scenes story right here on Tales From the Hollow Tree, involving two of the lesser known characters. She watched him work from the shadows, hidden within her Element, exploring him as she could not in flesh. Her stomach fluttered, a cluster of butterflies eager to break free from their cage. He pounded at the red-hot metal of a steel blade with a large mallet, his naked back and shoulders slick with sweat. She traced the ancient script of his Mark with her eyes, from his neck down the length of his spine, stark black against the warm caramel of his flushed, sun-kissed skin. My most memorable birthday was probably my fifteenth. It started out wonderful. Saturday. No school. Chocolate chip pancakes. My little brother had a sleepover with his Scouts team, so even he didn’t ruin it, though I’m sure he would have if he could have. And did I mention? Mark Cotter, the second-hottest guy in school (the hottest is Tad Claybourne, but he’s a jerk)had just asked me out on a date. Bear in mind that when I say hottest, I mean on the Brains/Looks Qualitative Scale. Ted Claybourne was about a 6/10, giving him a 6 for Brains and a 10 for Looks, a cumulative 16, but not really the most attractive thing when you took into account his less-than-charming personality. Mark Cotter, on the other hand, was about an 8/7. More evenly balanced. And probably the nicest guy at school. All in all, a much better catch. I brought him as my date to my party. 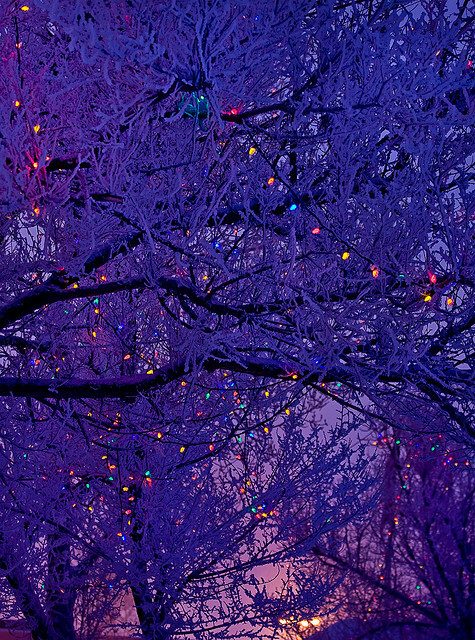 It was spectacular, with fairy lights leading all the way from my grandmother’s back porch, far into the forest behind. The music and guests were all more beautiful than I could have hoped for. I think Mark was really impressed. He kissed me, even. There was just one big problem… he thought I was human.